The Villanova Wildcats have become one of the dominant teams in the country. The fan base of the Wildcats is also one of the best in the nation and they all love nothing more than to cheer their team on. Thankfully, fans can now easily watch Villanova Wildcats basketball online, even if you made the decision to cut cable. 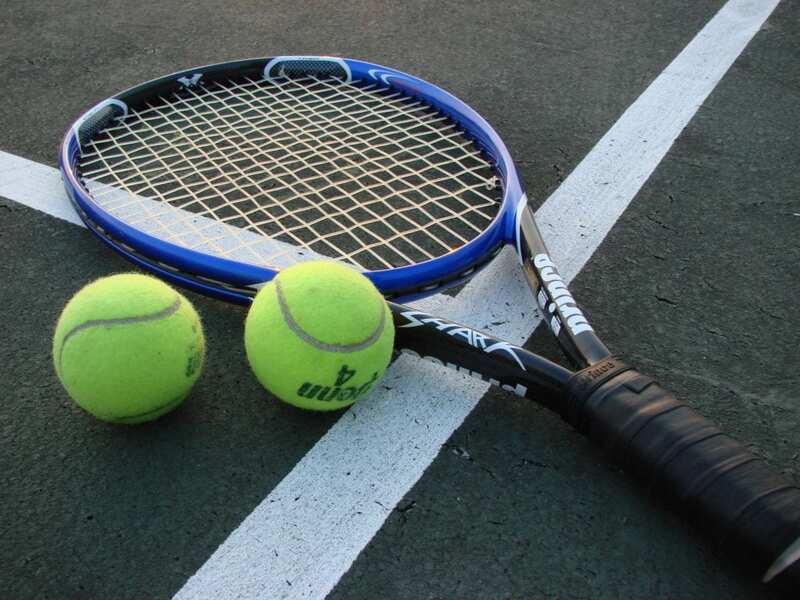 You’ll have plenty of options to watch during the regular season on FOX networks or even during March Madness. The below guide goes into all the details you need to know to watch Villanova games online all year long. The best service for you will depend on your preference, so read on to find out more! One of the best options to watch Villanova Game online this year is DIRECTV NOW. You can watch some of the Wildcats’ games during the regular season on FS1 or even FOX depending on your location. Once March Madness starts, DIRECTV NOW will let you watch a majority of the games live, since it includes TBS, TNT, and truTV in its starting package. The starting package has 60 channels to live stream in total and only costs $35 per month. If you’re interested, you can start a free trial now to watch Villanova Wildcats basketball online free! 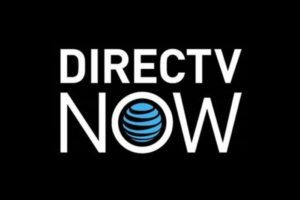 Take a look at our DIRECTV NOW review for more information on the service. Another great streaming service to watch a Villanova Wildcats game live stream is Sling TV. The service costs $25 per month for the Sling Blue starting package that has about 40 channels to stream. You can give the service a test run and watch a Villanova Wildcats game streaming free with a 7-day free trial. Sling Blue features channels like FS1, TNT, TBS, truTV, and even FOX’s main network in certain areas. This means it’ll be a fantastic way to watch Wildcats game online during either the regular season or March Madness. Take a look at the ongoing deals for new subscribers on streaming devices, like Rokus, and head over to our Sling TV review to get more information on the service. You can also watch Villanova game online on CBS All Access. The service, which starts at $5.99 per month, will be huge during March Madness. CBS owns a ton of broadcast rights for the NCAA Tournament and the service lets you live stream whatever CBS is broadcasting in your area. 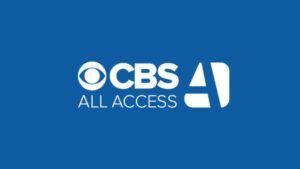 Take a look at our CBS All Access guide for more details. Watch some March Madness games free with a weeklong free trial of CBS All Access. 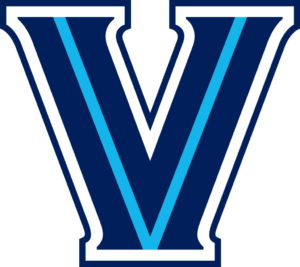 The expanded streaming service, fuboTV, is now a great option to get a Villanova Wildcats game live stream. This is definitely a streaming service for sports fans since it lets you watch tons of games from plenty of different sports. 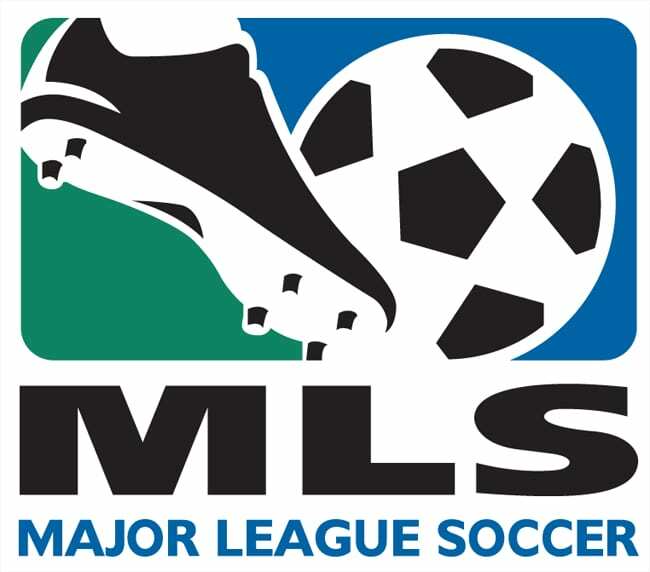 FS1 is included nationwide and FOX can be watched in certain areas. Plus, there’s a cloud DVR, so you can always record a Villanova game to be watched later. 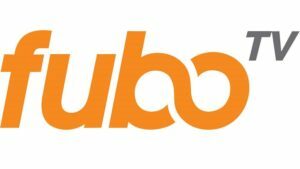 The cost for fuboTV (review) is $35 per month and there’s no contract required. This package includes more than 70 channels to live stream. You can try it out for free for a week and get another way to watch Villanova Wildcats basketball online free!